Visit the many events along Jackson Road during the Jackson Road Cruise for your opportunity to win a prize at the drawing at Bel-Mark Lanes from 4-5 PM. Together, local businesses had donated over $18,000 in prizes for 2019. Just think what you could win! Do you want to Donate a Prize? 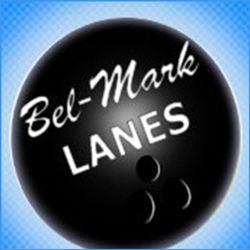 For all the events at Bel-mark Lanes, click here. We will be brewing on site and serving small samples of beer. "Elvis" will be singing to the cruisers as you drive through our checkpoint! Free pop, chips, water bottles. Get your face painted and get your picture taken with Tow Mater and Lightening McQueen. Enjoy a car show with The Chelsea Classic Cruisers. 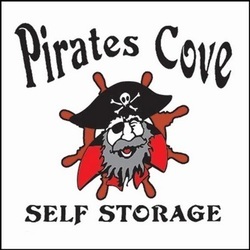 Have fun with yard games, music, hot dog vendor and so much more! 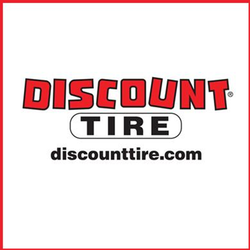 Don't Forget to enter to win 4 Tigers tickets! Kiosks to sign up for a chance to win a gift cards from numerous local businesses. Give-aways like chip clips, pens, notepads, and crayons & coloring books for young children. Raffle for a $50 gift card. Check out the all new 2018 KIA Stinger! Copyright © 2017. Jackson Road Cruise. All Rights Reserved.